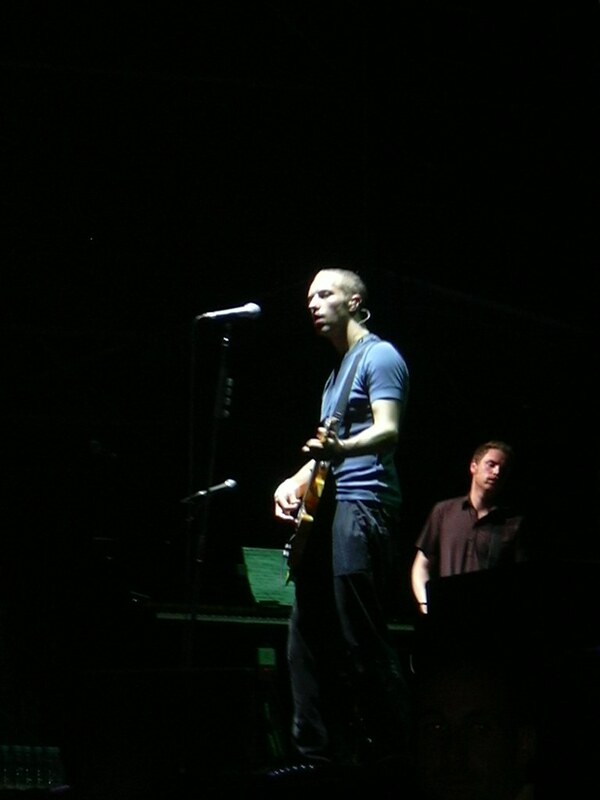 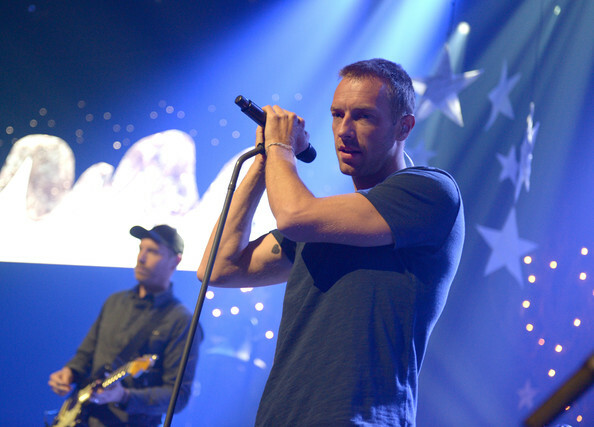 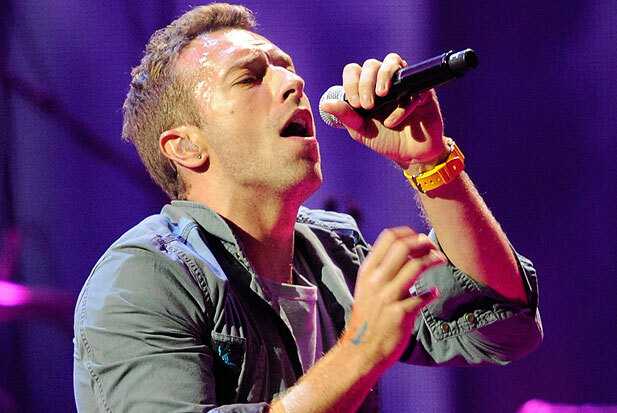 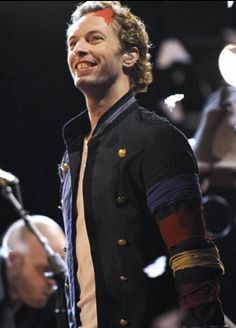 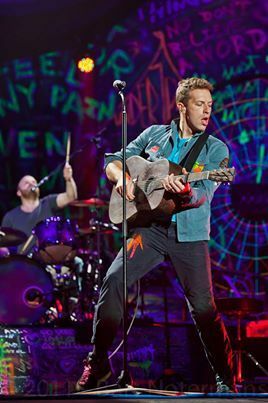 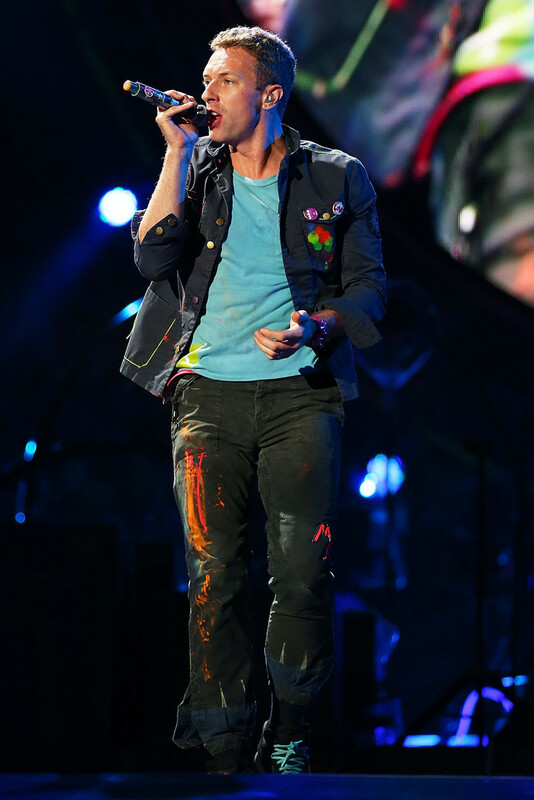 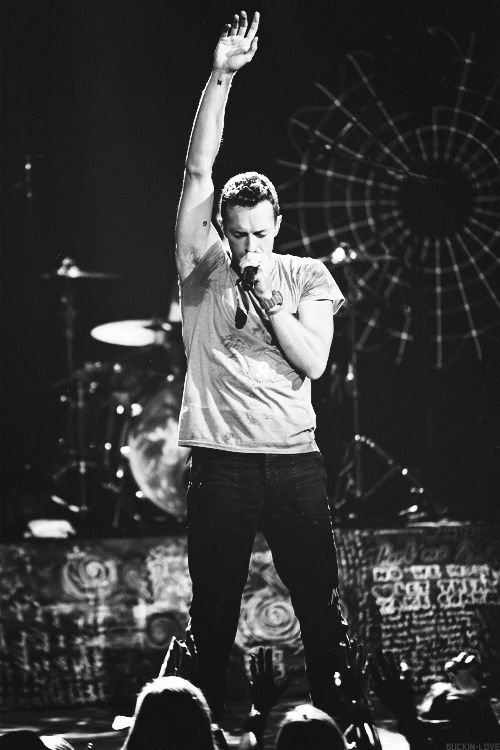 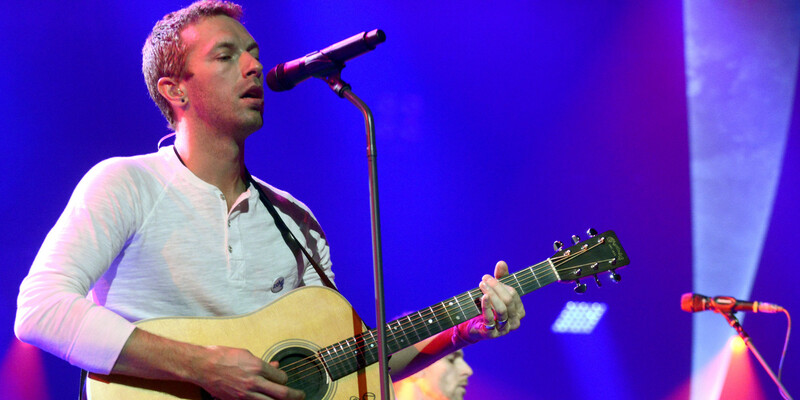 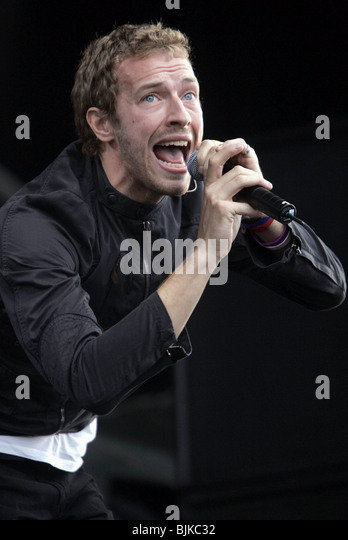 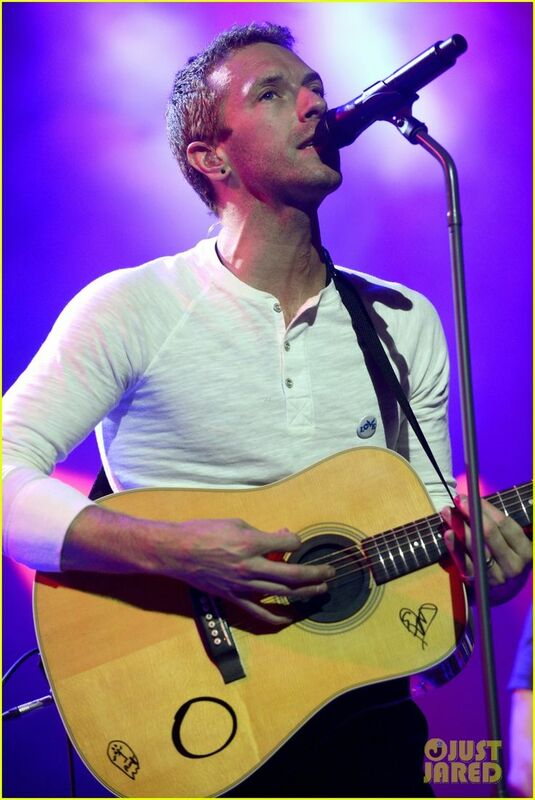 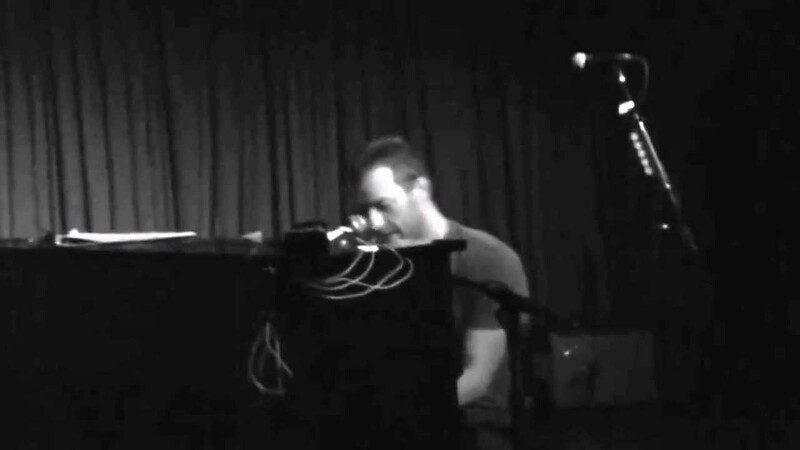 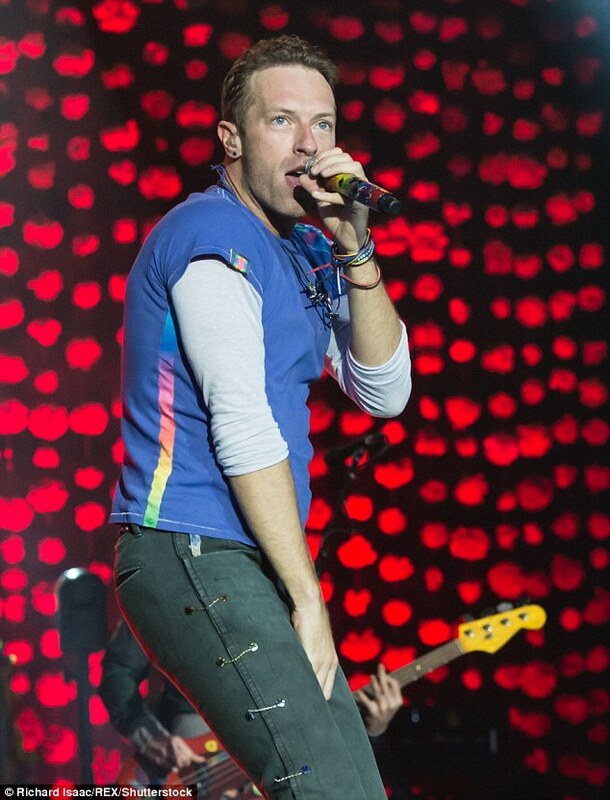 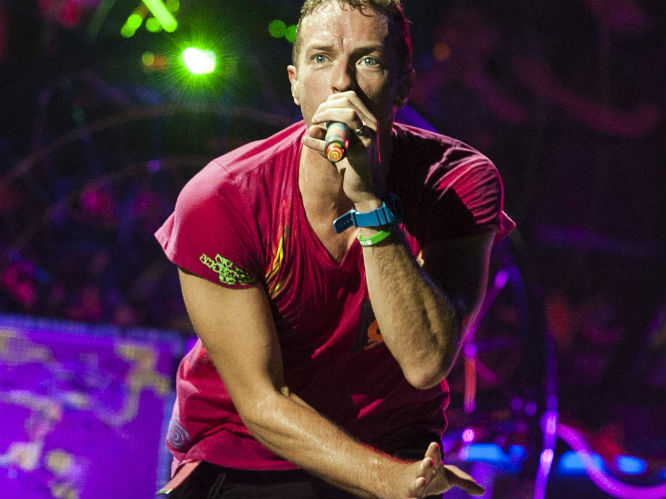 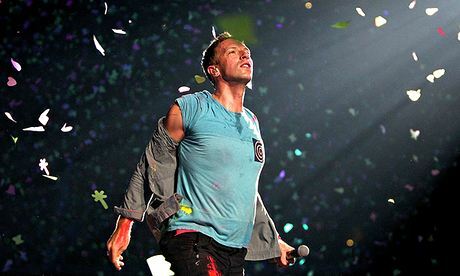 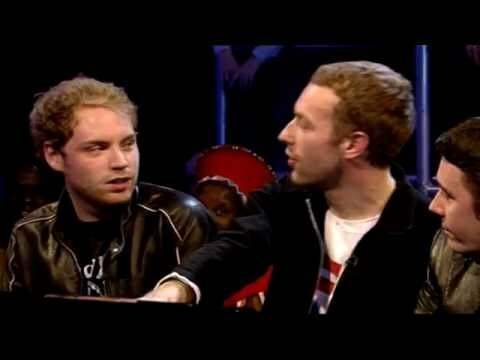 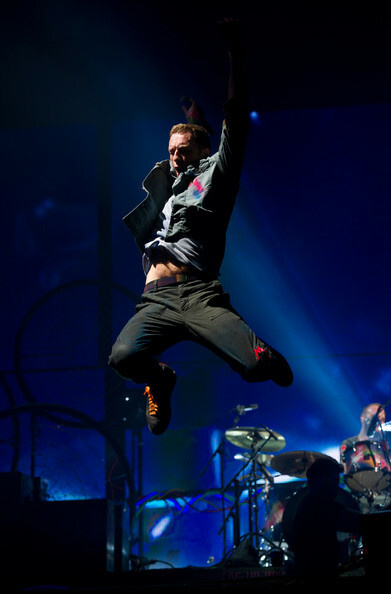 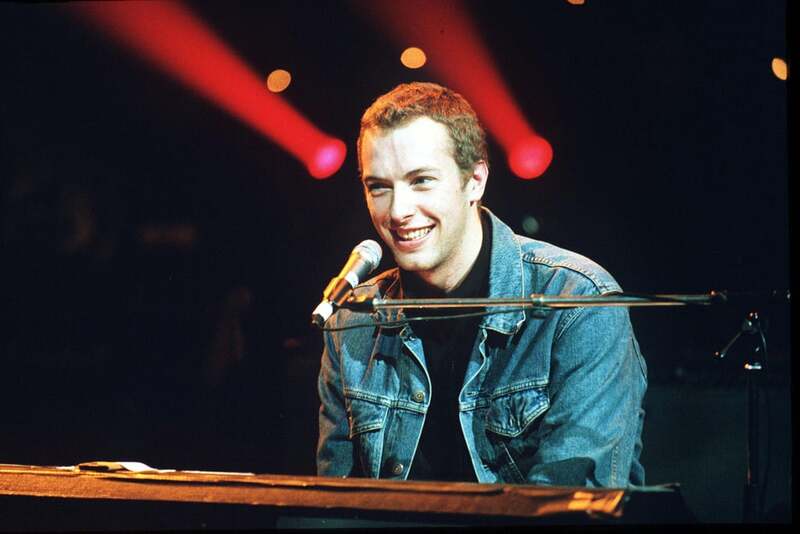 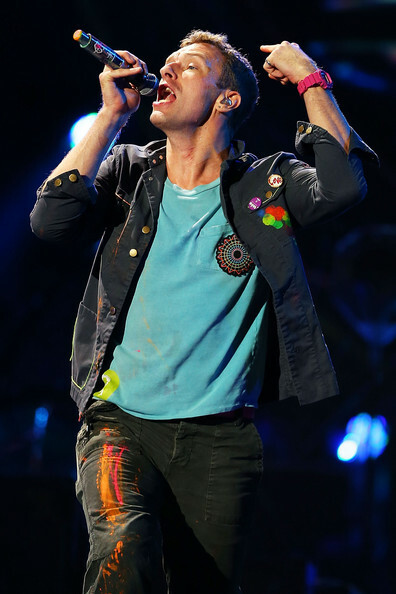 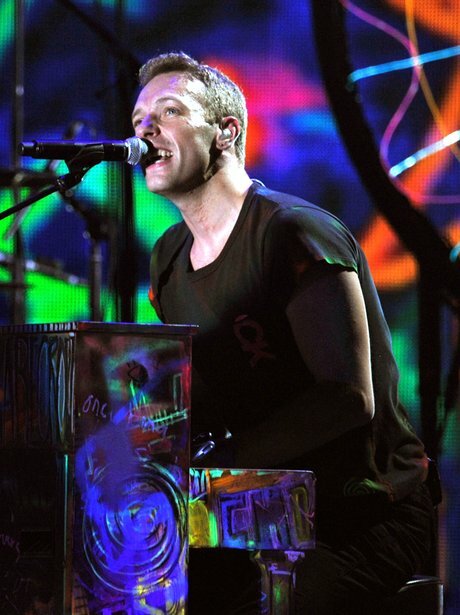 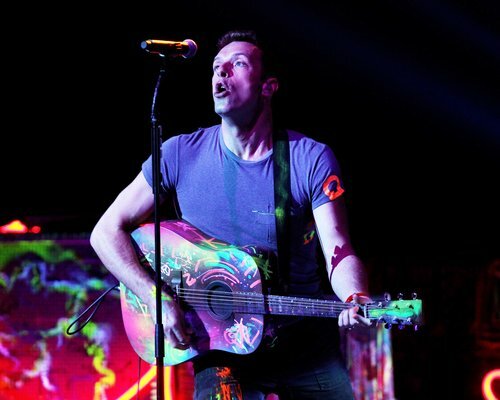 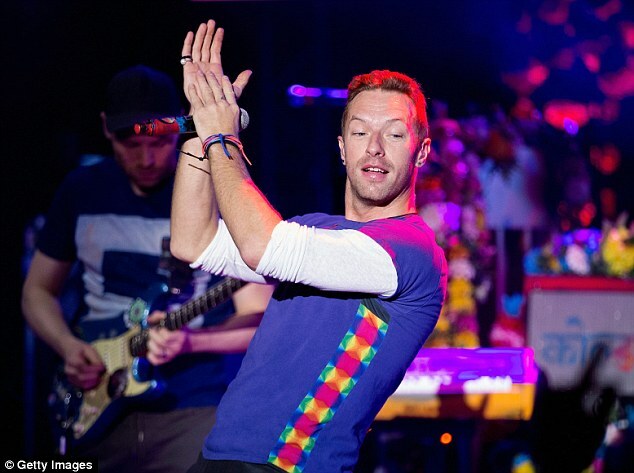 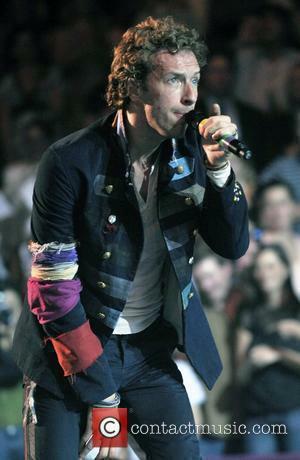 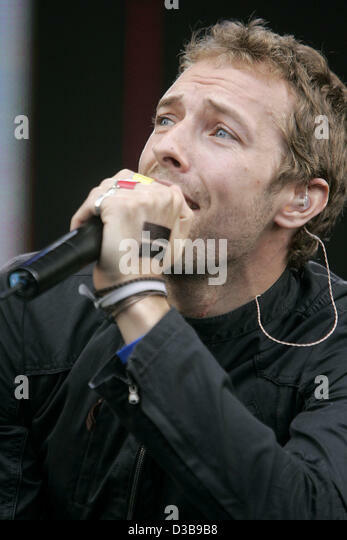 The song "Moses", exclusive to this album, was written about Chris Martin's wife Gwyneth Paltrow. 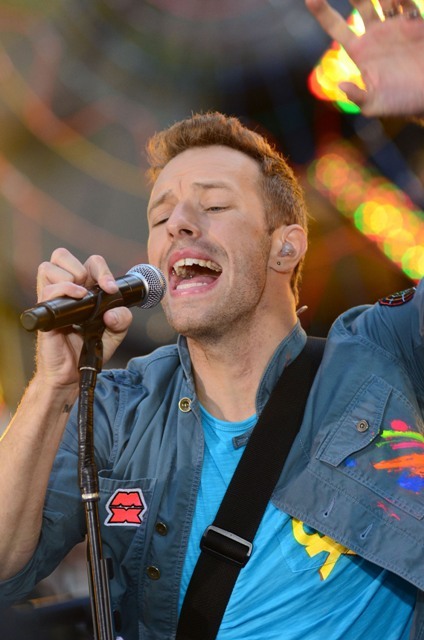 The song inspired the name of Martin and Paltrow's second child, Moses Bruce Anthony Martin, born in 2006. 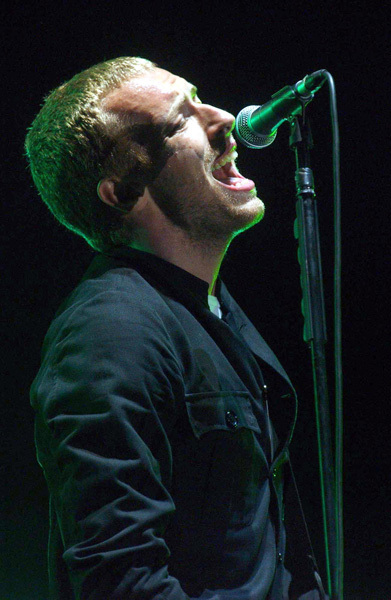 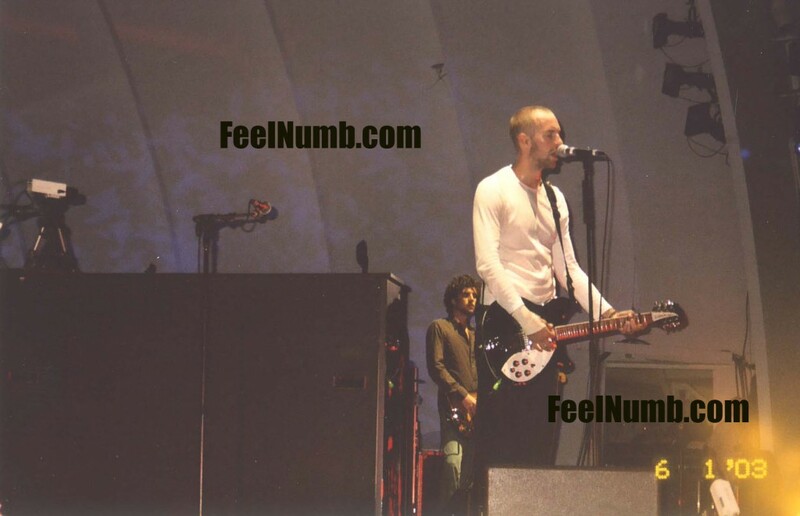 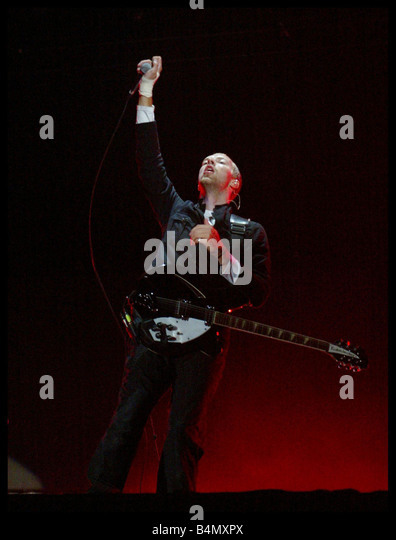 The song was solicited to US alternative radio as the album's only single on 6 October 2003. 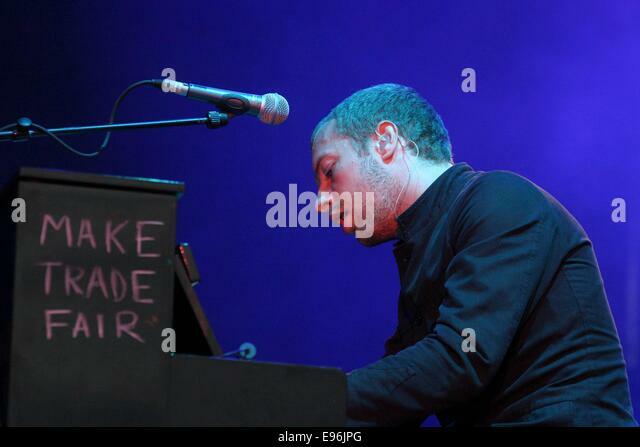 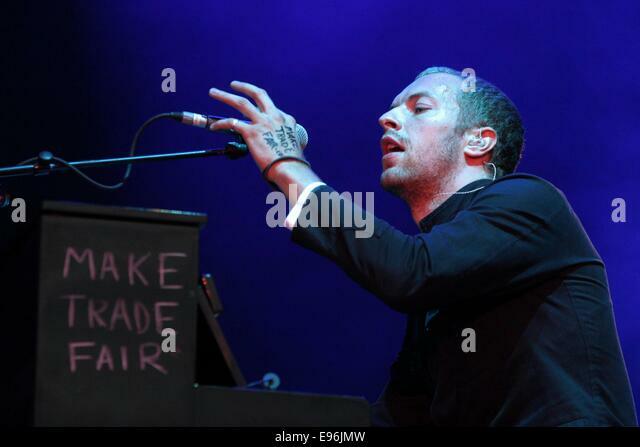 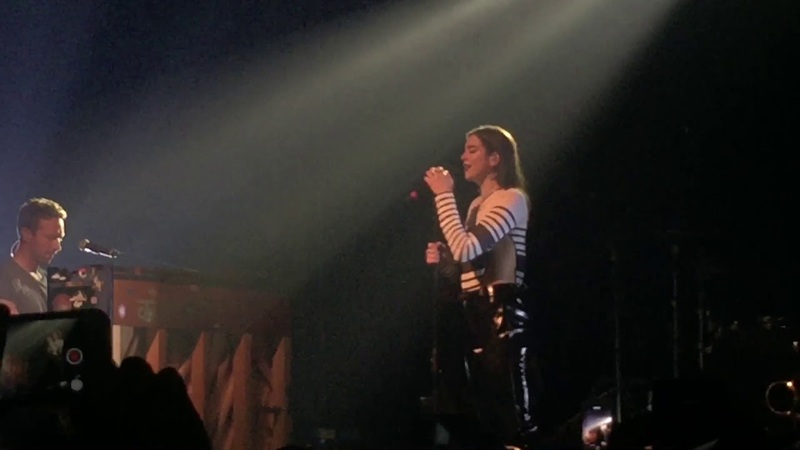 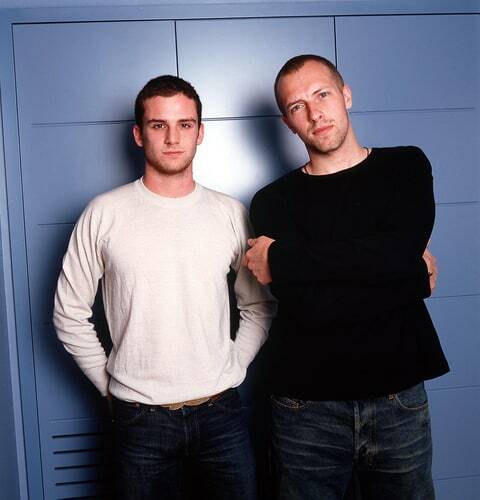 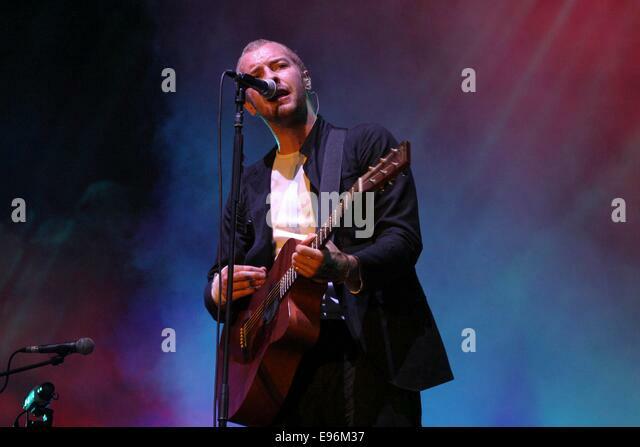 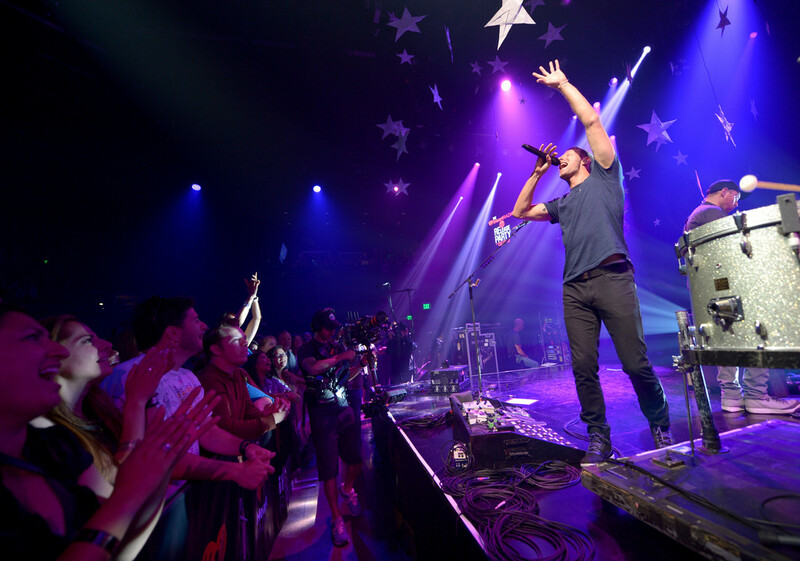 The live recording of "Clocks" had a small promotional radio release in some countries such as Mexico and Spain.